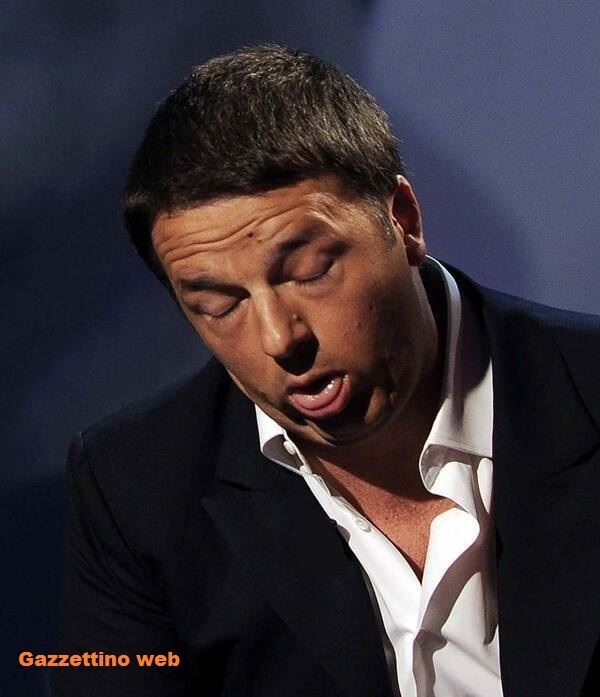 Everyone knows Berlusconi likes music; everybody knows he likes parties. He was a singer and player himself, therefore no wonder he was curious. It’s possibly a matter of discovering new talents for his own parties; or maybe he was toying with the idea of making his talent available to the gathering. Anyway, you choose the version you like best. 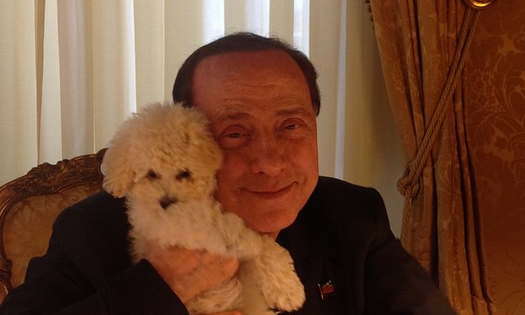 Yet, before making any decision, look at this picture portraying our former Presidente del Consiglio with his beloved poodle Dudu. Unless our politicians mean to invite the hundreds of refugees arriving every day to our coasts to their extravagant fiestas. Before expelling them, of course. Philanthropy is multifaceted. Anna Maria Cossiga was born in Sassari, Sardinia, and moved to Rome when she was 7. She has lived in NYC and London and currently teaches cultural anthropology in Rome. This entry was posted on June 29, 2015 by frankmattermag in essay.